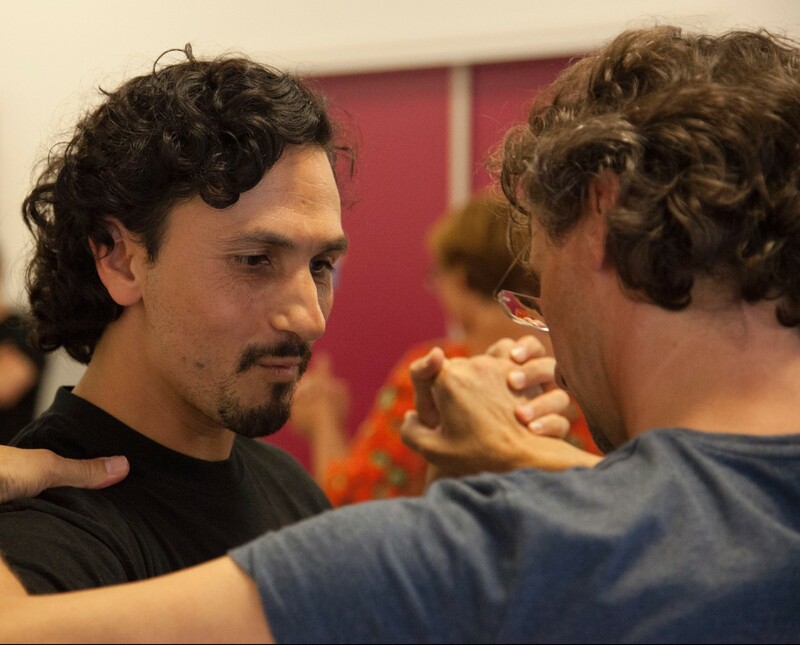 Ezequiel Sanucci teaches private tango classes to work individually on personal needs in tango as for example posture, technique, musicality, dance flow and any thing that you wish to learn. It’s a personalized lesson where you work only on the aspects that are importante for you. In this way is much more effectief than a group class and you will obtain better and faster results. Private tango lessons can be taken in all different levels: beginners, advanced or professionals. You can come alone or with your dance partner. First steps of tango? He prepares you to go dancing to the tango salons and experiencing the beauty of this fascinating dance for the first time. For experienced tango dancers he works individually on higher level of complexity, quality and creativity. You can take the class alone or with your dance partner. A class for more than 2 students is possible for a slightly higher price. Ezequiel has his own dance studio in Amsterdam with NO extra costs but the lessons can be doen elsewhere if you wish.